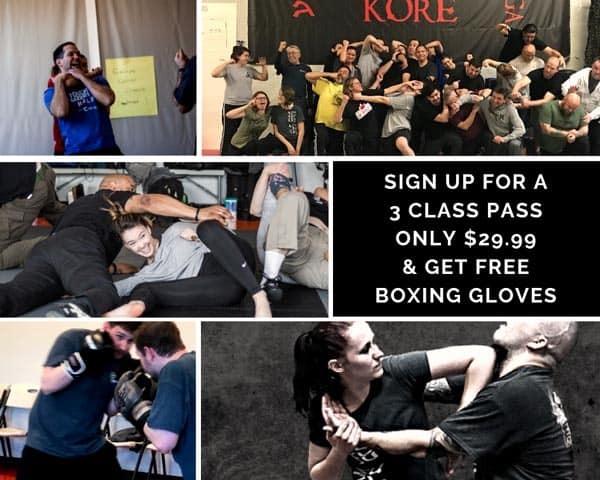 If you are a college student or a rising Junior/Senior in high school and can’t train during the school year, this is your opportunity to get a solid self-defense & Krav Maga foundation. Sign up now for unlimited training at our headquarters in Ashburn VA, the month of May free, & a ton of other benefits! Summer membership includes June, July, and August. Sign up now and get May for free! Krav Maga is based on simple principles and instinctive movements. This reality-based system is designed to teach street-tested self defense in the shortest amount of time possible. 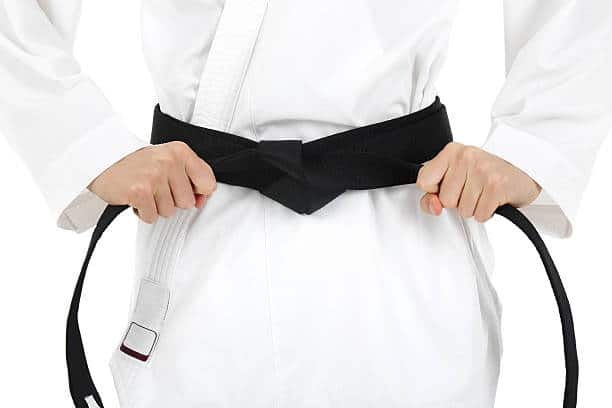 Learn to defend against common chokes, grabs, and bearhugs, as well as weapons such as guns, knives, and sticks. Equally important, Krav Maga teaches you to function during the stress and psychological trauma of a sudden/violent encounter. 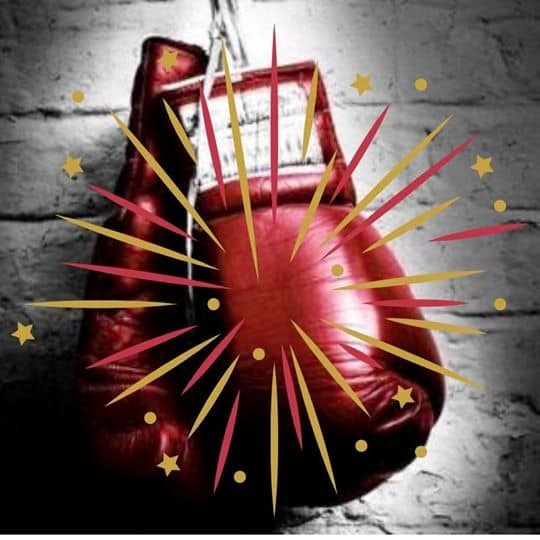 You will also learn how to gain power over your own fight/flight responses so you can choose the correct solution to any situation. Kore Krav Maga features Israeli trained and certified Instructors with direct Lineage to the founder, Imi Lichtenfeld (Sde-Or). 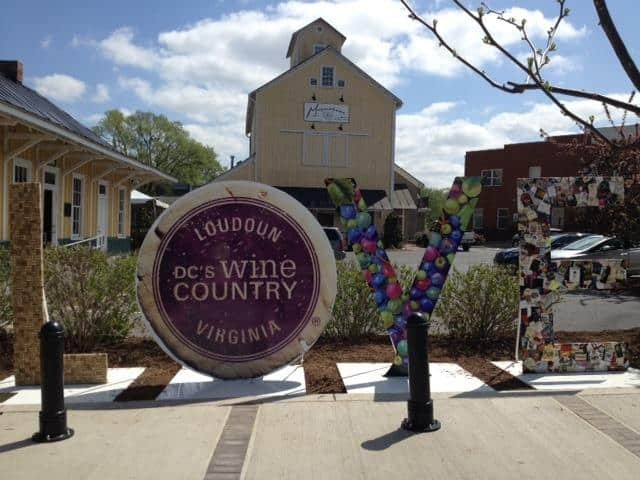 We invite you to train with the most dynamic, practical, and easily learned self-defense system in Loudoun County. 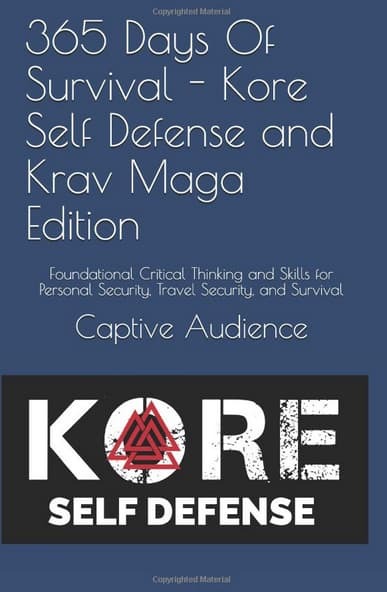 Kore Self-Defense & Krav Maga is committed to providing the most up-to-date self-defense training possible. 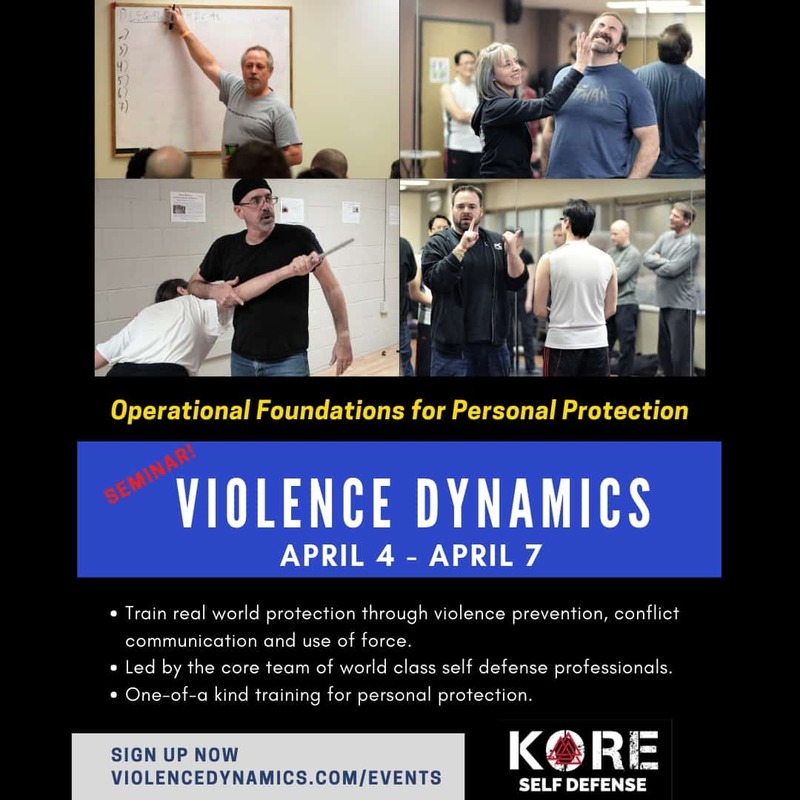 The instructors continuously research training methodologies & trends in violence to ensure Kore’s curriculum is effective and relevant. 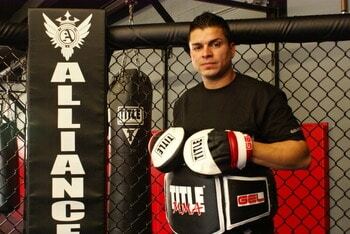 Sign up for a 3 class trial for only $29.00 and receive a free t-shirt. Sign Up Today For Your 3-Class Trial!